Day 1: Arrival in Tarvisio and check in to hotel. Day 2: Morning walk on cycle lane (easy walk - can also rent bikes). Free time for lunch. 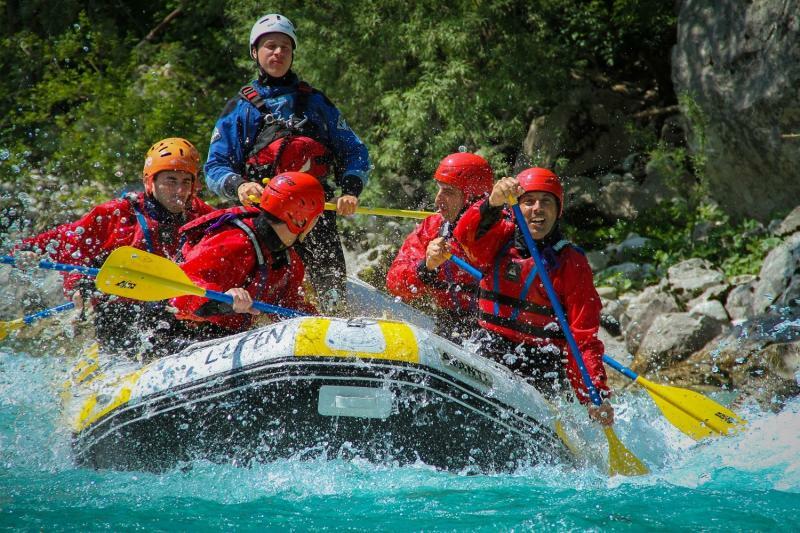 Afternoon white water rafting. 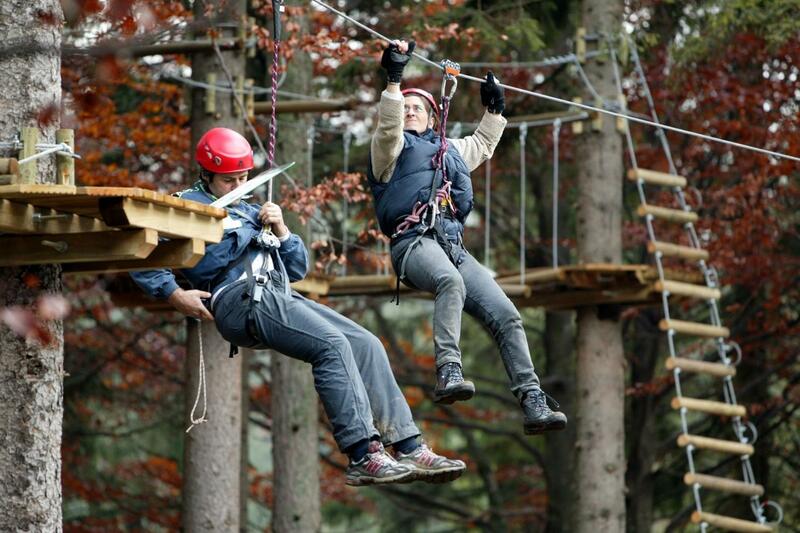 Day 3: Morning in Tarzaning adventure park. Travel by cable car from Rifugio Gilberti - Sella Nevea. Lunch at a mountain hut. Afternoon free to walk or go shopping. Day 4: Morning hike up Mount Lussari (1000m), alternatively take cable car up. Visit Borgo Lussari. Lunch at a guesthouse on Mount Lussari. Afternoon descent by cable car. Free time. 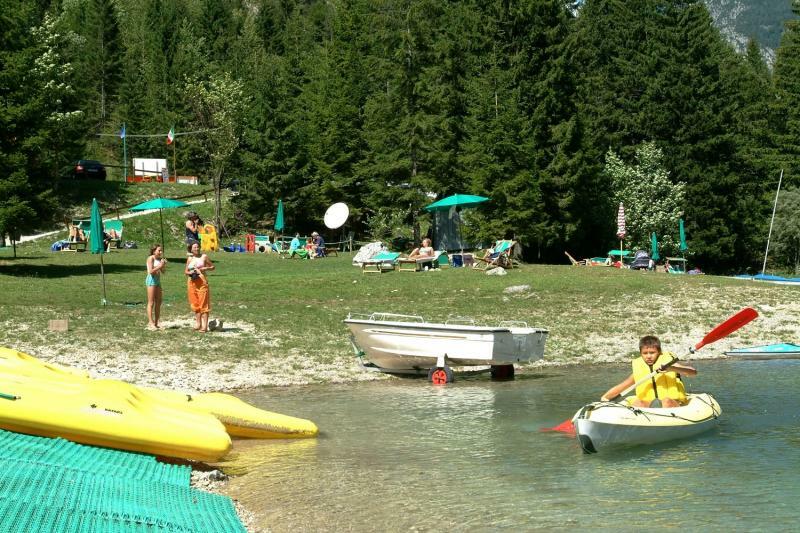 The charming Alpine village of Tarvisio is located in Northeastern Italy, close to the border with both Austria and Slovenia, so you will here a mix of Italian, German and Slovenian spoken during your stay. Its status as a cultural crossroads is reflected in the local cuisine and traditions. A popular ski destination, it also offers a range of summer activities including hiking and cycling as well as mountaineering. The nightlife is fairly low-key though there are a smattering of bars, pubs and restaurants. The town of Villach, 15 minutes drive away offers nightlife, bowling and other places of interest. 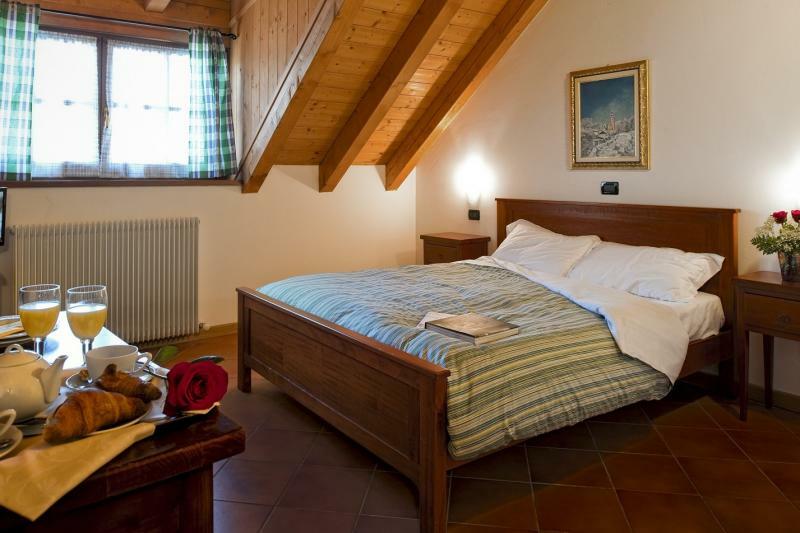 You will stay at a 3* hotel in Tarvisio on half board basis. All images and descriptions are of Hotel Raibl. 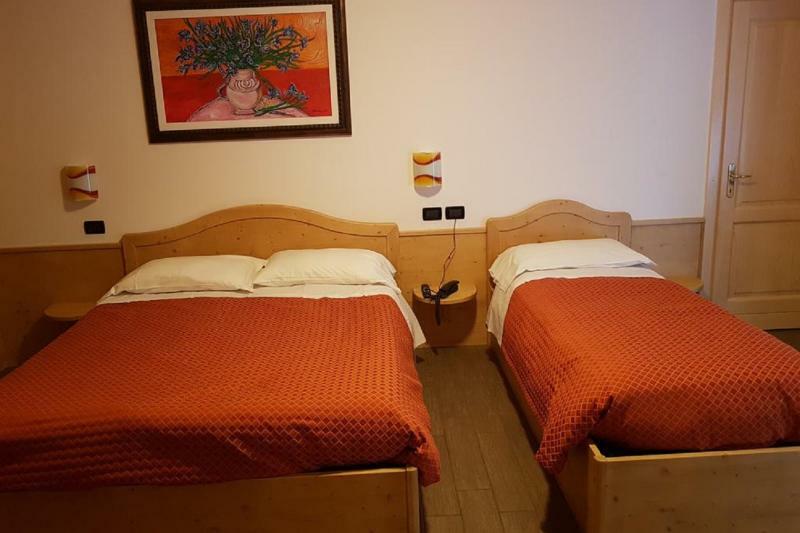 Hotel Raibl is conveniently located right in the centre of Tarvisio. Each of the rooms features satellite TV, en-suite bathroom and hairdryer. Some rooms also have a balcony and safe. The hotel also has common room, reading room and restaurant serving local and national dishes. Get on A2/E66 from Josef-Sablatnig-Straße. Follow A2 to Via Dante Alighieri in Tarvisio, Italia. Take exit Tarvisio from A23/E55. Approx. 3 hours depending on arrival airport.